The social revolution that was the Swinging Sixties gave us the Beatles, the Rolling Stones, the miniskirt, the anti-nuclear movement and sexual liberation. 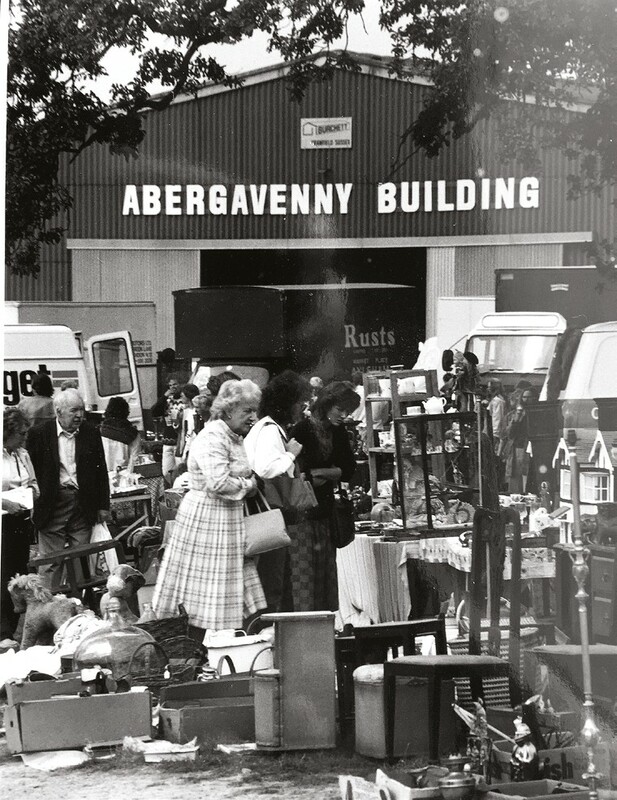 Innovation was in the air too on the fairs scene in the UK when Caroline Penman, now a doyenne of the circuit, launched her midweek South of England Antiques Trade Fair at the South of England Showground at Ardingly in mid-Sussex in 1969. 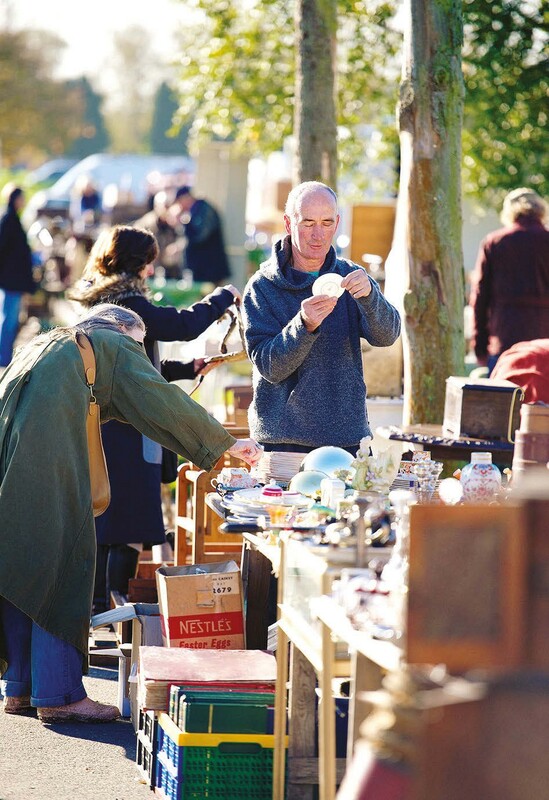 This is now run by IACF, which celebrates the event’s 50th anniversary at the Ardingly International Antiques & Collectors’ Fair on Tuesday and Wednesday, April 23-24, at the showground. Penman added that “originally it was £1 per car and five turned up”. But next time it was “30 then 90, then 200 and upwards to a planning permission limit of 1000”. For the first decade the hall was divided into 70% of the stalls with no dateline and 30% datelined and vetted. Entry to the trade was free from 7-9am then £3 for the public. The event was so popular that, according to Penman, “at one stage some dealers were cutting the perimeter fence to get in at dawn so I had guards and dogs”. Although the ‘first hot spell of spring’ for the upcoming fair on April 23-24 might be wishful thinking, IACF’s Grant Nicholas says his firm is keeping its fingers crossed weather-wise for the first of 2019’s five two-day fairs at Ardingly. It currently has an estimated 1000 standholders, although this number is very likely to change nearer the dates.